ECG is an automated, intelligent medical device. It is mainly used to monitor physical parameters of the patient which plays an important role in the lives of patients on safety and security. 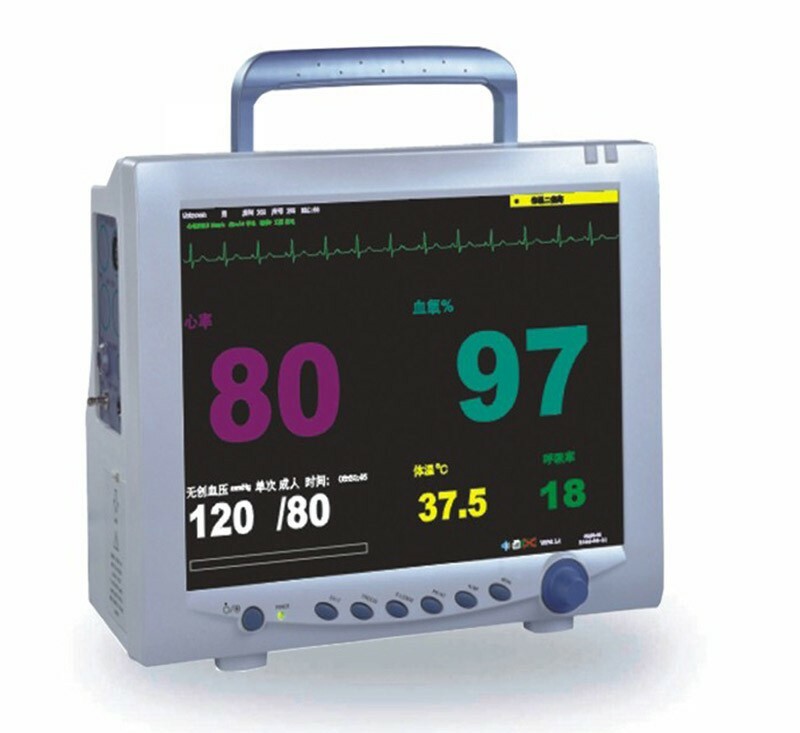 It can be used to check r a variety of arrhythmias, atrial ventricular hypertrophy, myocardial infarction, myocardial ischemia and other diseases examination. ECG is easy to take or can be read by remote operation, which is greatly convenient for heart disease patients in every corner. 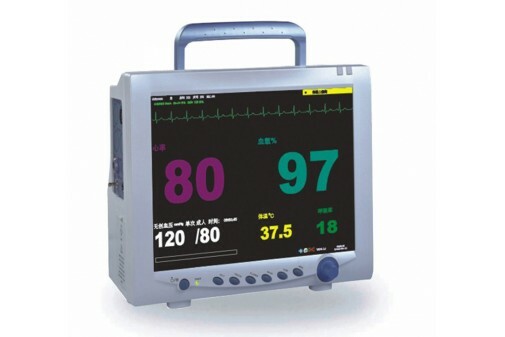 As long as a remote electrocardiogram system, people can get a heart electrocardiogram timely and accurately guidance patients for better prevent and treat heart disease.